The global head of Security Research at Sophos, James Lyne’s expertise is frequently called upon to inspire organisations and their teams to take cybersecurity seriously. Energetic, passionate, and charmingly nerdy, our keynote speaker James Lyne has become a leading figure on cybercrime and technology. The renowned speaker James Lyne has worked with many organizations on security strategy, has handled severe incidents, and is a frequent industry advisor. He has appeared on many national TV programs, including CNN, NBC, BBC News, and Real Time with Bill Maher. He has given several TED talks on topics such as cybercrime and cryptography, including one at the main TED event. 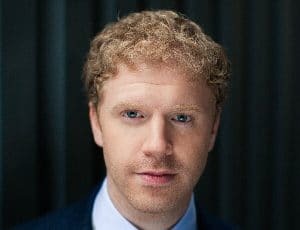 As a spokesperson for the security industry, James Lyne is passionate about talent development and regularly participates in initiatives to identify and develop new talent for the industry. 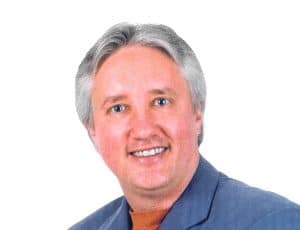 He is often a headline presenter at industry conferences, and is a certified instructor at the SANS Institute, the world’s leading organization in information, network, and computer security training. As a big believer that one of the biggest problems of security is making it accessible and interesting to those outside the security industry, James Lyne accepts every opportunity to educate on security threats and best practice. 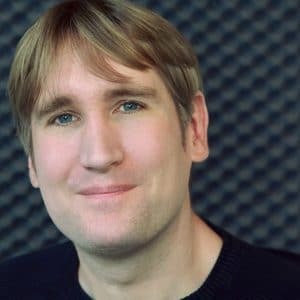 As a speaker, he is highly animated, and his presentations are always packed with demonstrations; ranging from explaining how he would hack a company to its board in order to show how cyber criminals operate in the real world, to deep technical presentations that aim to inspire technical thinkers. An unusually entertaining and versatile presenter, our sought-after speaker James Lyne is suitable for keynotes, private events and after dinner speaking.